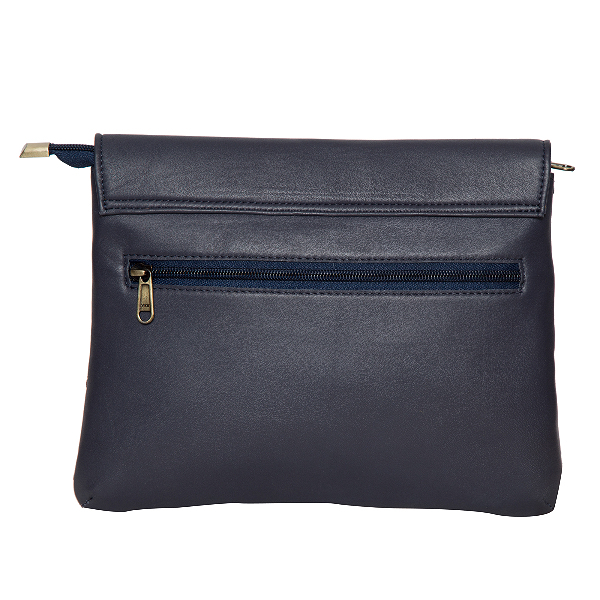 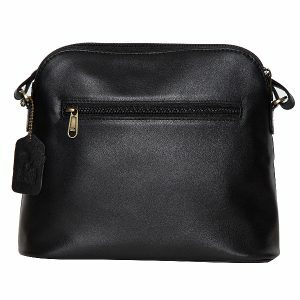 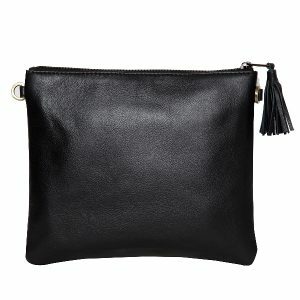 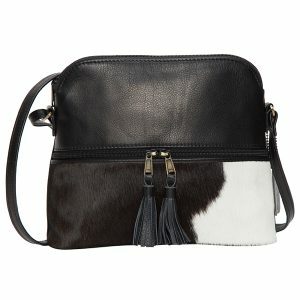 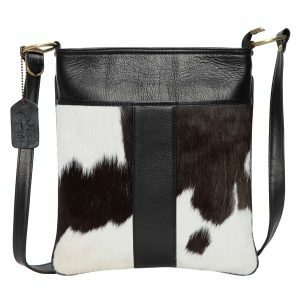 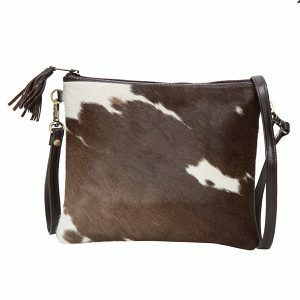 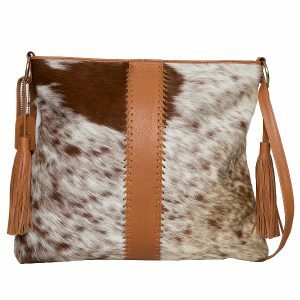 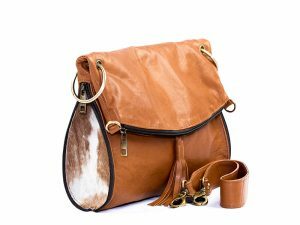 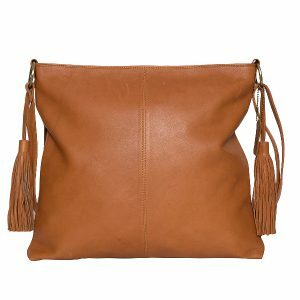 Winnipeg is a mini-satchel which is compact and versatile at the same time. 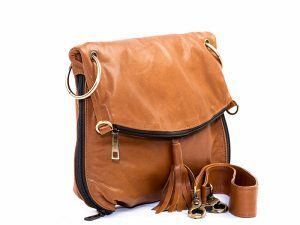 This beautiful fold over closure satchel is always ready for all your daily needs. 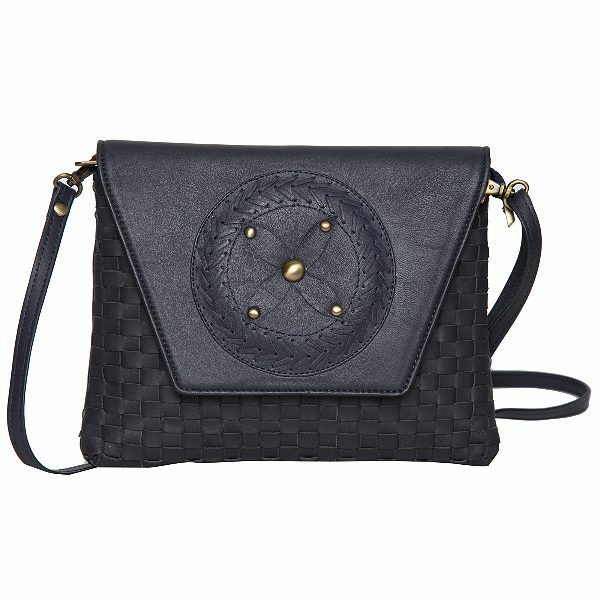 On-trend and funky with its handwoven leather look and stunning stud floral pattern on the flap, this satchel is sure to impress everyone around you. 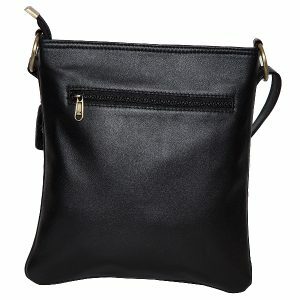 The zipper pocket on the back panel and the mobile pocket on the inside make this bag an everyday essential.